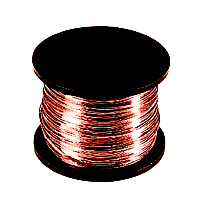 Polyester Enamelled Copper Wire. Easy to solder through. 36swg 0.19mm dia. Approx 216 metres on a 50 gram reel.